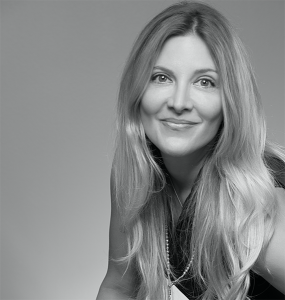 Ivonne Kinser will tell how Avocados From Mexico has become the only brand who’s Super Bowl digital campaign has been within the top spot for four years in a row. 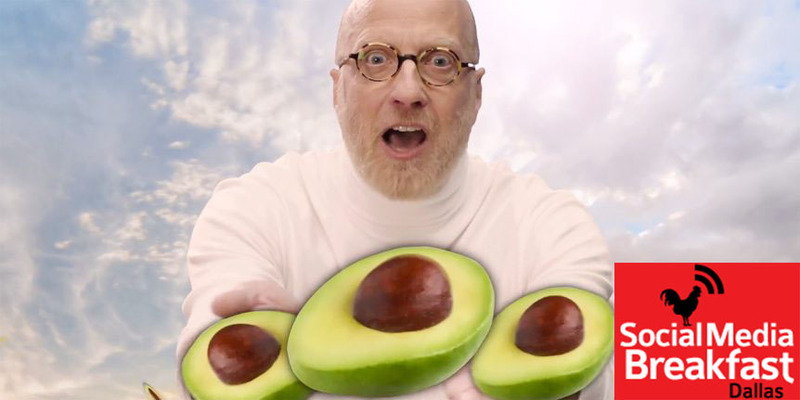 This year (2018) Avocados From Mexico Super Bowl social media campaign was rated by Merkle as the ‘Top Brand By Digital Marketing Excellence’ and ‘Most Mentioned Advertiser On Social Media For The Entire Social Media Day During The Super Bowl’. Come find out what it takes to what it takes to compete head-to-head against such major brands as Tide and Budweiser. Ivonne also seats in the board of the Dallas/Fort Worth Interactive Association, advises the Board of Directors of Traction Labs, one of the most innovative digital marketing tech companies in Silicon Valley; and has addressed dozens of keynotes – across the nation and internationally – about Avocados From Mexico’s digital marketing successes, best digital marketing practices, and digital transformation strategies. It’s what she calls her small contribution to help push the industry forward.